Autism spectrum disorders (ASDs) are neurodevelopmental disorders which are characterised by impairments in social reciprocal interactions and communication and restricted, repetitive pattern of interests and behaviour. Tragically, there are many individuals with ASD – or undiagnosed ASD – who go undetected throughout the whole criminal justice process. Lack of awareness of ASD and no routine screening for ASD are some of the primary explanations for why many individuals with ASD are not identified during the different stages of the criminal justice process. Autism spectrum disorders can go undetected throughout the whole criminal justice process. There a growing awareness of the number of individuals with ASD who are in custody and not screened for ASD or are misdiagnosed (commonly with mental health conditions). Surprisingly, there is a real dearth of research investigating the experiences of individuals with ASD in custody. This also means that there is little knowledge to inform the design of appropriate services provided by practitioners within prison ASD support services. Despite a plethora of studies examined the offending behaviour of individuals with ASDs, there has been relatively little investigation into the difficulties experienced by these individuals when they enter prison. What little studies there have been suggest the existence of additional difficulties faced by this population within the prison environment. In the review of the literature, it has been identified that only four studies which explored the experience of individuals with ASD in the prison environment – all involved case studies and small samples. The small number of studies clearly highlighted that prisoners with ASD can face a number of difficulties within the prison environment such as poor relationships with prison staff and other inmates. Compared to their neuro-typical fellow inmates, the prison environment is experienced as particularly distressing and intense for a significant proportion of individuals with ASD. 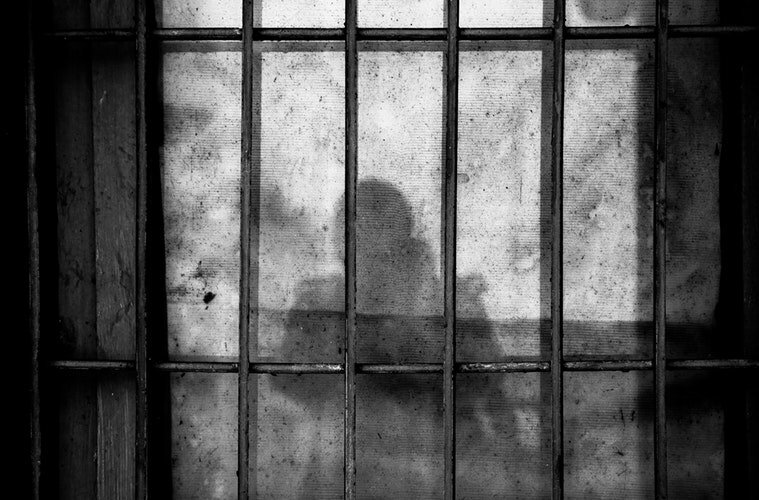 People with autism spectrum disorders faced additional difficulties within the prison environment. What is clear is that prisoners with ASD are not receiving the support they so desperately need and this is compounded by the fact that there is a lack of research being conducted to help highlight the issue and help inform practice and policy. The early identification of individuals with ASD in prison would enable appropriate care to be provided and risk of recidivism when they are eventually released to be managed and assessed more effectively. Surprisingly, to date, there has only been one study which has explored knowledge and understanding of ASD by prison staff. In her study, McAdam highlighted that many individuals with ASD do not receive the appropriate care that they need in the prison environment. Numerous studies have indicated that the prevalence of ASD within the prison environment is higher than that found in the general population. Moreover, that there are many individuals with ASD who go undiagnosed or who are misdiagnosed as having, for instance, antisocial personality disorder. Although there are a number of prisons across the UK who are involved in pilot work, there is only one institution in the UK (Feltham, for young offenders) which has been awarded Autism Accreditation and is deemed to be “autism friendly”. The main aim of Autism Accreditation is to improve autism practice across all areas of prison life and to address the difficulties commonly experienced by prisoners with ASD. Such measure also have the long-term aim of reducing the risk of re-offending in this subgroup. For over two years, Feltham has worked alongside the National Autistic Society (NAS) in order to improve the way in which prisoners with ASD are supported across all of these areas. Recognising the urgent need to address the lack of research in this area, we have combined our expertise in a unique project involving questionnaires and semi-structured interviews of a broad section of prison staff as well as prisoners with ASD with the aim of increasing our understanding and recognition of the difficulties experienced by those with ASD and which areas could be improved on. All the knowledge gained will culminate in the development of a toolkit for prison staff in order to try and increase the identification, recognition and understanding of ASD within the prison environment.